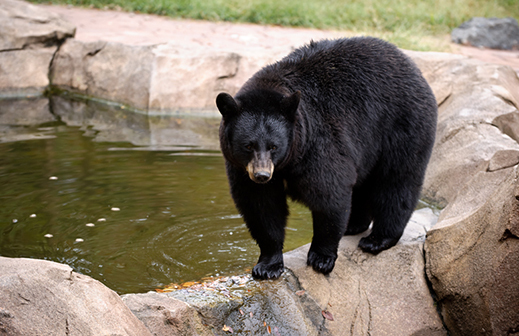 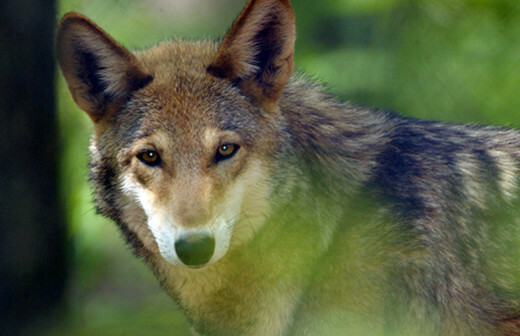 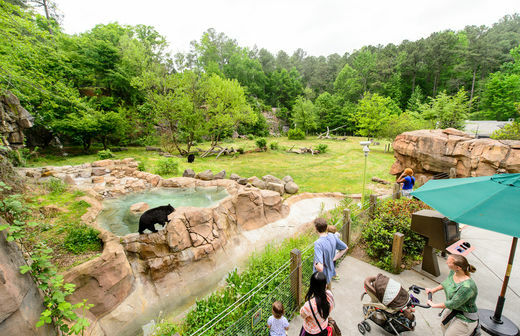 Explore the Wild is a preserved natural setting home to black bears, red wolves, and lemurs. 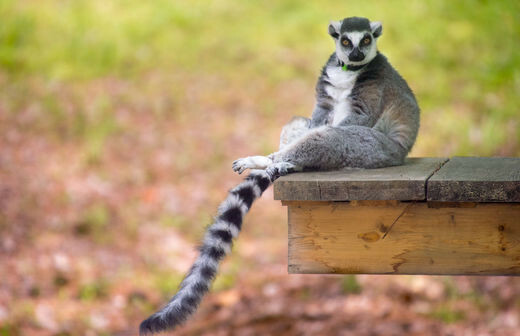 Natural observation areas, 750-foot boardwalk, outdoor microscopes, and field cameras look into this dynamic natural landscape, its wildlife, plant life, and supporting habitats. Included with admission to the Museum of Life and Science.